The secret to making your skin glow without the help of the sun? 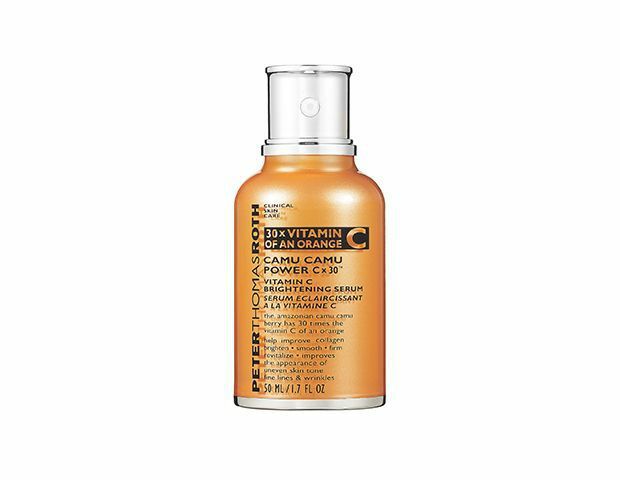 A vitamin C-packed, fruit acid-rich, hydrating, and renewing product. We’ve rounded up the best masks, serums, and creams that will make your skin so bright, it’ll rival your summer glow. 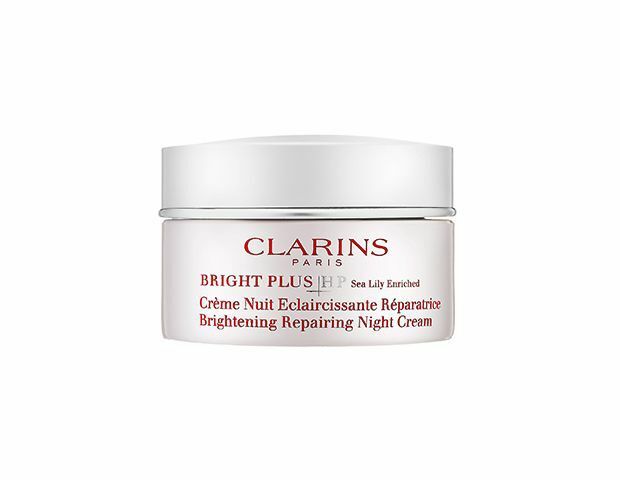 Want to fight fine lines and brighten your complexion? 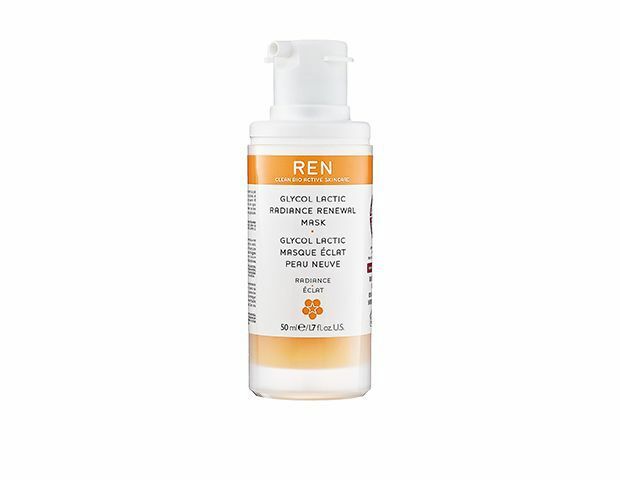 The four acids—lactic, citric, glycolic, tartaric—in Ren’s 10-minute mask do both. 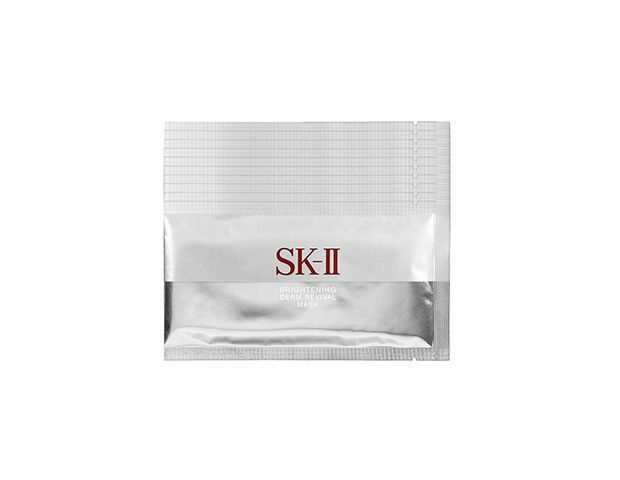 SK-II’s cloth masks are soaked in a mix of vitamins, minerals, and amino acids to instantly renew, hydrate, and brighten your face. 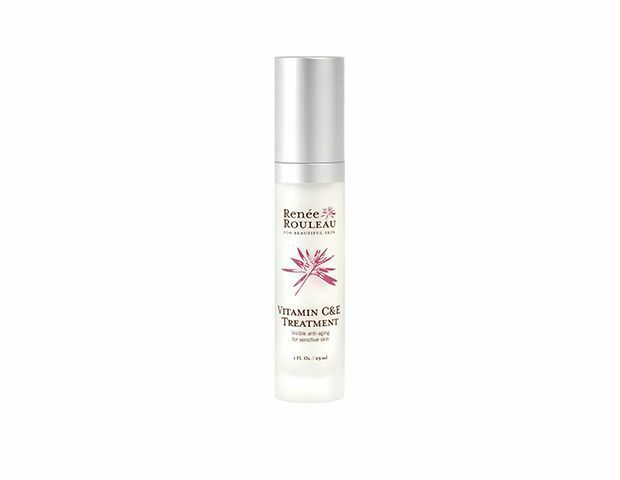 If vitamin C tends to irritate your sensitive skin, try Renee Rouleau’s formula. 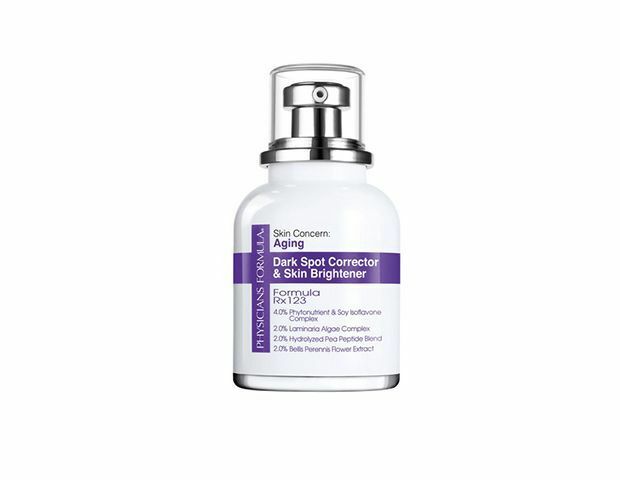 The light lotion-meets-serum formula fades dark spots and brightens skin while being incredibly gentle. 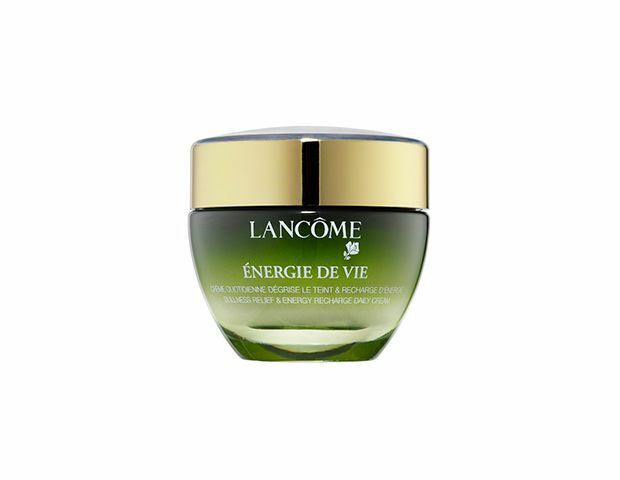 Inspired by the effectiveness of Asian botanicals, Lancome’s daily moisturizer hydrates and softens skin while brightening, thanks to numerous root extracts. 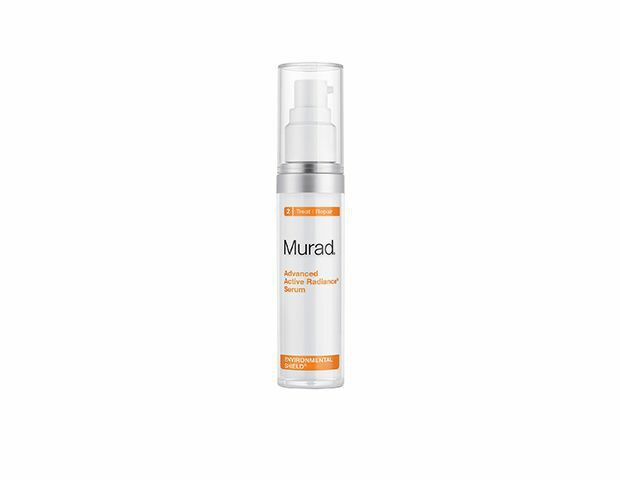 Help reverse signs of environmental damage—brown spots, dryness—with the powerful complex of vitamin C, ectoine, and alpha hydroxyl acids in Murad’s daily serum. Hyaluronic Acid gives the brightening ingredients—an extract-packed complex and vitamin C—in Jurlique’s formula a serious kick of moisture. Peter Thomas Roth’s serum harnesses the brightening properties of the Amazonian camu camu fruit: the berry is incredibly high in vitamins A, C, D and E.
Philosophy’s weekly brightening peel makes skin fresh and radiant, thanks to a three-berry formula and mandelic, phytic and azelaic acids. 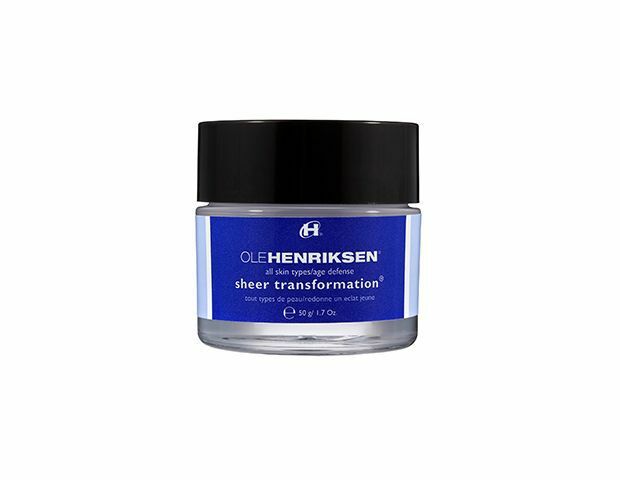 If your main goal is to fade brown spots, try Ole Henriksen’s formula. The oil-free, lightweight lotion has licorice extract and vitamin C, plus a calming blend of sandalwood, geranium, and chamomile. Our top drugstore pick? Physicians Formula’s serum evens skintone and fades dark spots with a peptide blend, extracts, and a unique ocean complex.